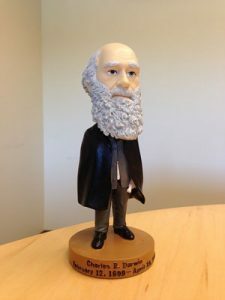 One of the things I love the most about this hobby is that it is an art, as much as it is a science. However, inadequate success with the artful side of things can also be maddeningly frustrating. Our tanks are not just a comprehensive set of water parameters, they are living, breathing, imperfect things. The creatures that live inside the aquarium have their own agenda in mind, and they live it out, day after day, regardless for what your plans are. (The organisms in) your saltwater aquarium are always changing–even evolving to the conditions at that point in time. At any given moment, when you are looking at your tank, you are observing a battle for survival. Bacteria, covering every surface underwater and above, gobble up nutrients and try to outcompete each other to dominate their role in your tank. Phytoplankton and algae feed on the byproducts of the bacterial growth and tiny invertebrates, feed on the bacteria and plankton. This is just a small sample of all the eating going on in your tank, but just like in the ocean, natural selection and evolution take place when certain organisms are able to outcompete others in the tank. That survival tug-of-war that makes it nearly impossible to completely control and predict what will happen to our tanks. It also means that, every day, they try to adapt and thrive in the conditions of the tank that day. You may have already heard the expression: “Nothing good happens quickly in a saltwater aquarium.” I wish I knew whom to credit for this observation, but I think it holds to be very true in most circumstances. Right now, your tank is full of things that are trying to adjust to the conditions of the tank right now. If, 5 minutes from now, the conditions are dramatically different–because you “fixed” a pH problem or raised the temperature to “ideal”–even though it seems like you moved the water parameters from a less desirable (objectively) number to a more desirable number, you may cause a serious stress to the organisms in your tank. You might even kill off one part of the web, causing a shift in the biodiversity of the tank. Try to value consistency over perfection. Next time you test your water and find that your pH, salinity, temperature, calcium or nitrates level is less than perfect, if you need to improve water quality, aim for gradual improvement over a consistent period of time, rather than trying to correct the problem. 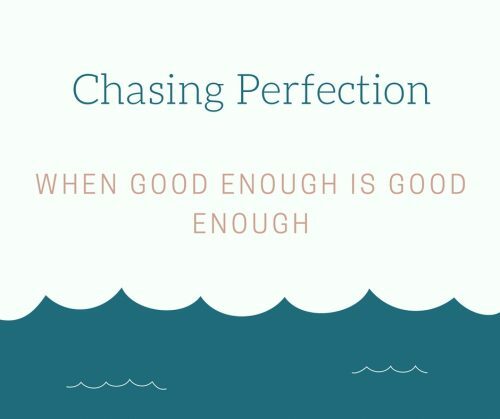 Unless you have been reefing for some time now and your water has been perfect, absolutely perfect for the last several months, perfection should not be your goal. It’s really tough (alright, impossible) to attain water parameter perfection and keep it there. The animals in your tank conspire against perfection every moment of their lives. Instead of chasing perfection, manufacture stability, within a reasonable range. If you’re in the right ballpark, and the marquis animals in your tank are happy and healthy, you don’t need to chase perfection. 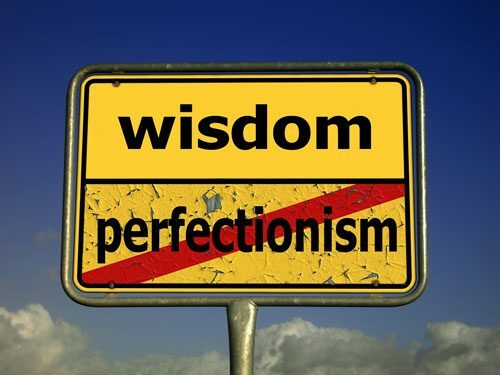 In fact, chasing perfection may cause more harm than good. Big swings in water parameters, on the path to perfection, can stress out your tank–causing organisms to die, immune systems to become compromised and potentially lots of other bad things. There is no alchemy in this hobby. Nothing magical will happen when you mix the ingredients at just the right level. Your job is to tweak the parameters over time and tidy things up in a way that doesn’t interrupt the natural flow of things. This article is not intended to be your license to ignore big problems or keep sub-standard water parameters. It is also possible that you have such a major issue going on in your tank that it will require you to take aggressive action. But that should be the extreme situation rather than the norm. And the next time you see your pH is a little bit low, ask yourself: how long has it been at this level and what damage is it causing? If the answer is, for some time and I’m not sure I see the damage, find out the cause and fix it, SLOWLY, in a sustainable fashion and avoid big fluctuations. Enough of what I think…what do you think? Please leave a comment below.